 Welcome to Hanningfield Waterside Park! 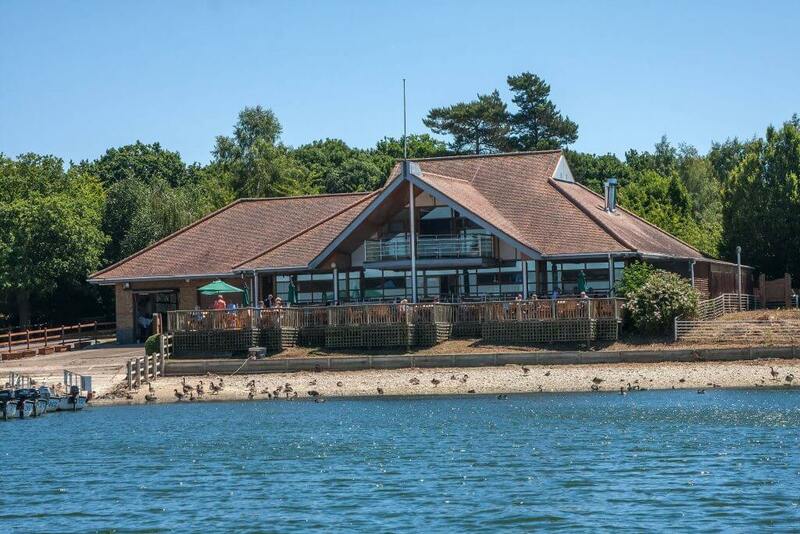 Stunning scenery, alive with wildlife and primed for exploration, you can really make a day of it at Hanningfield. 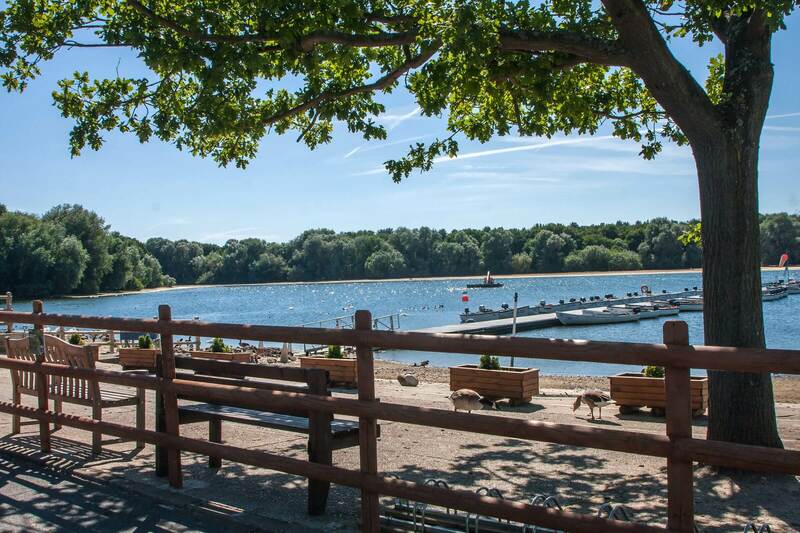 Hanningfield Waterside Park is here for you to escape the mundane and discover extraordinary in the simplest, most magnificent surroundings. Get the family out the house for a fun day in the forest – unleash your creative side as you explore green spaces and connect with nature at Hanningfield. 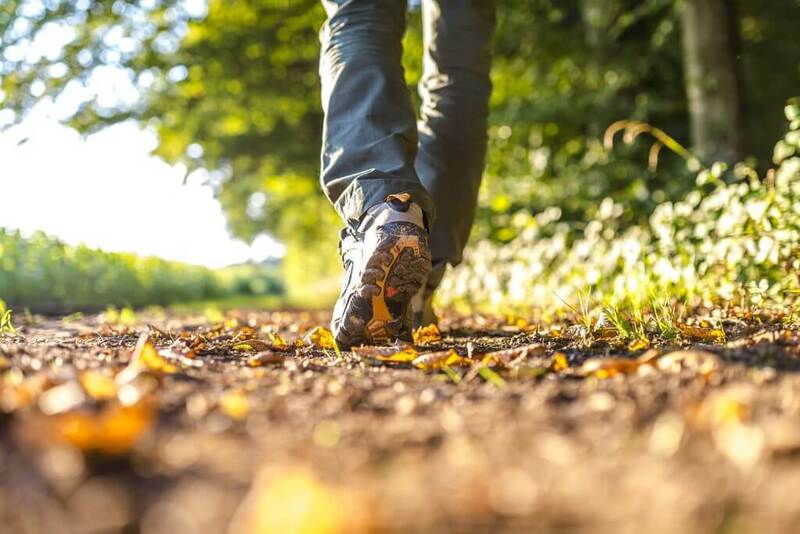 There is a stunning route through the Essex Wildlife Trust nature reserve which runs along the shoreline and into the woods connecting up with the trusts visitor centre. Hanningfield is renowned for its nationally important populations of wildfowl and the reservoir is a wonderful haven for nature and wildlife. 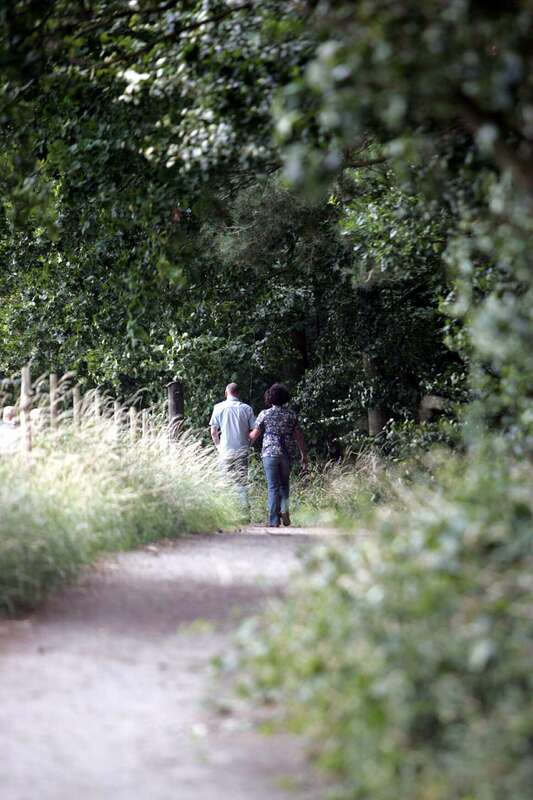 With four bird watching hides you are certain to catch a glimpse of one of our flying friends. 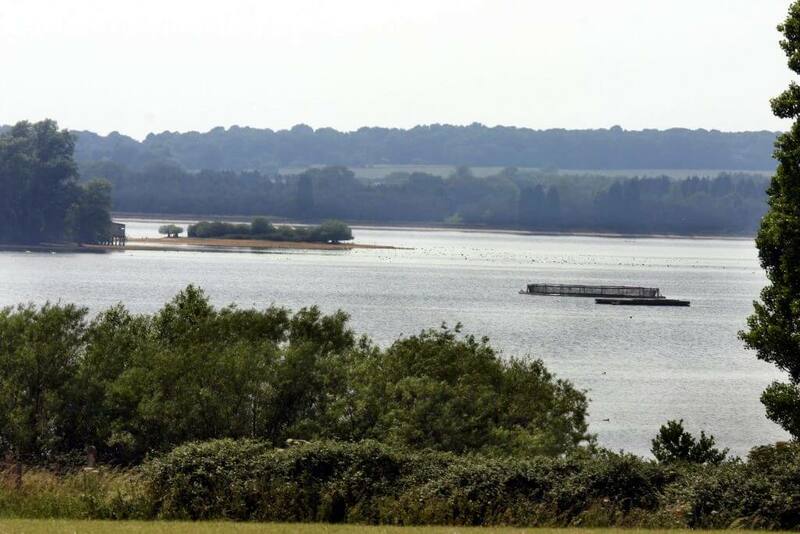 Regarded by many as the best any method premier still water trout fishery in the UK, a visit here is a must for seasoned anglers. 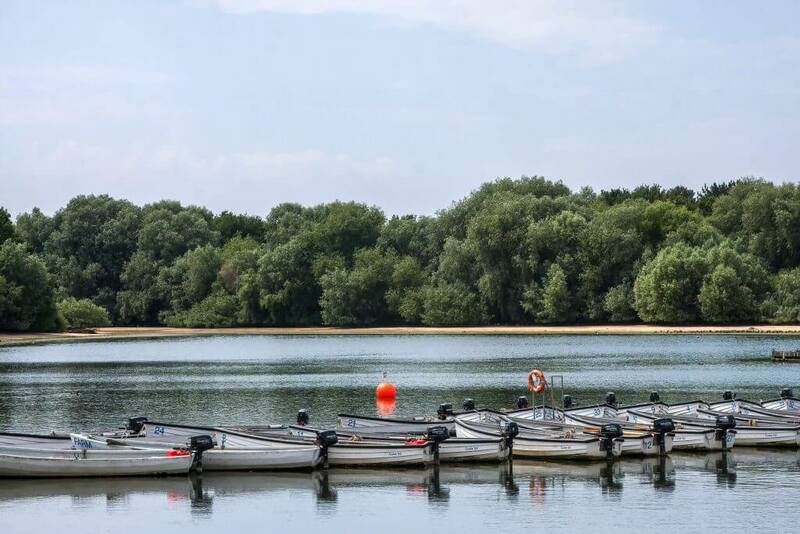 Relish some bonding time with your children or grandchildren and gain a lifelong skill with our fishing lessons. 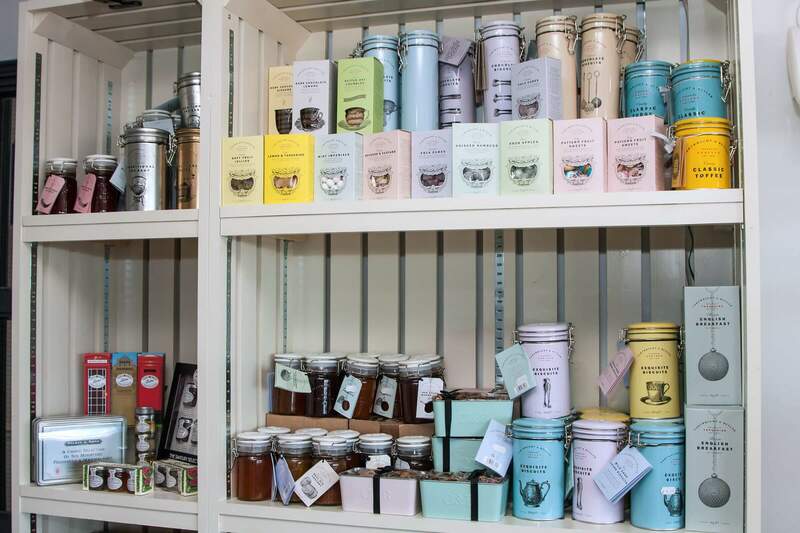 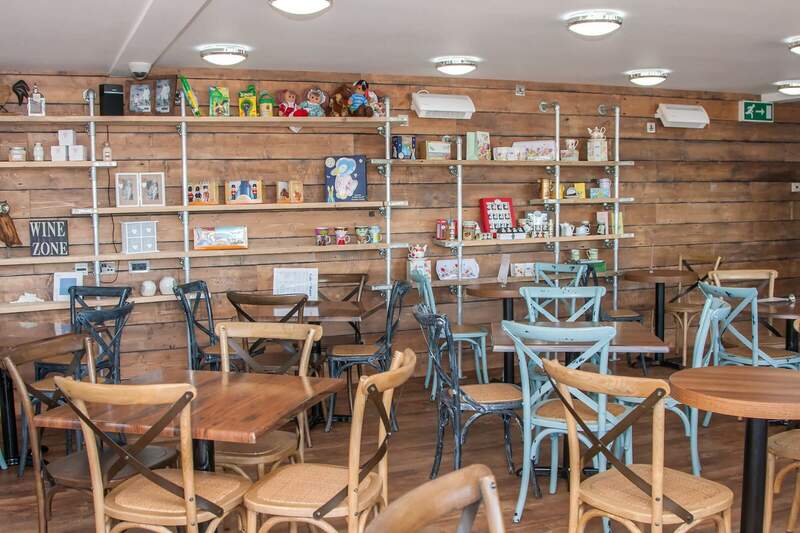 After all the fresh air and fun, you’ll have definitely earned a break in the cafe. 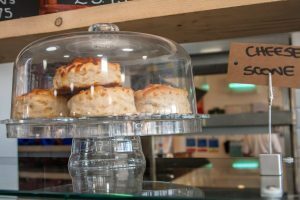 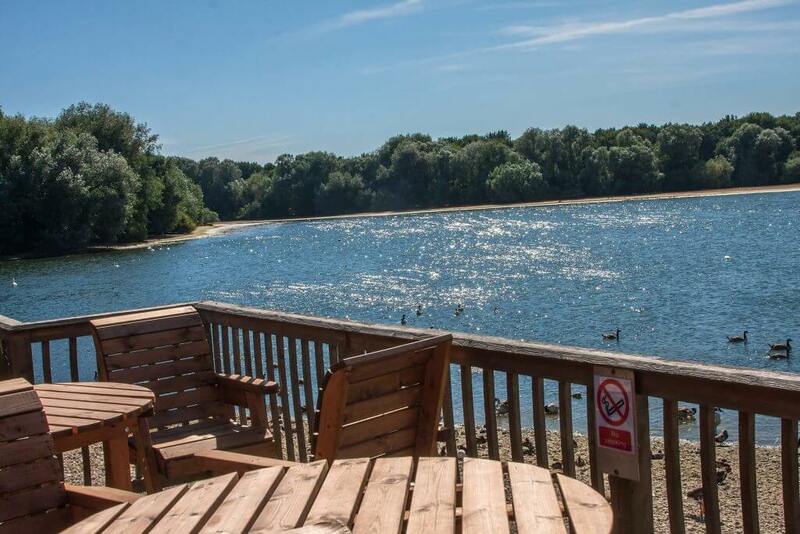 Not only are the views breath taking, but with sandwiches and sweet treats as well as more substantial mains and an extensive drinks menu, Cafe on the Water at Hanningfield Waterside Park is your must do pit stop during your visit.